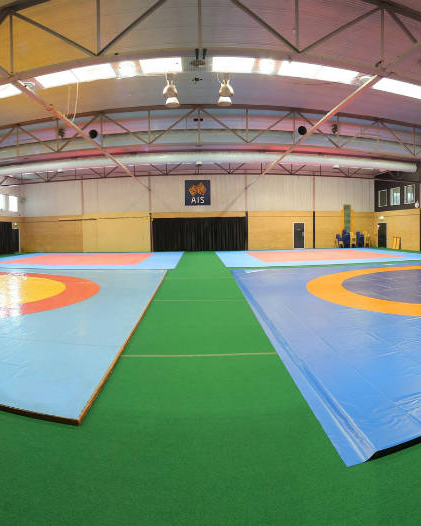 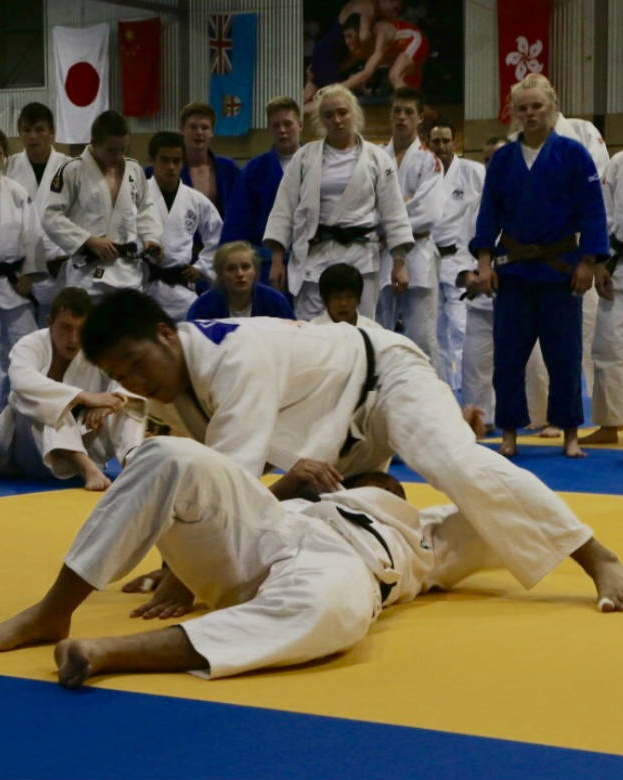 The Australian Institute of Sport (AIS) Combat Centre is a multi-sport Centre of Excellence (CoE). 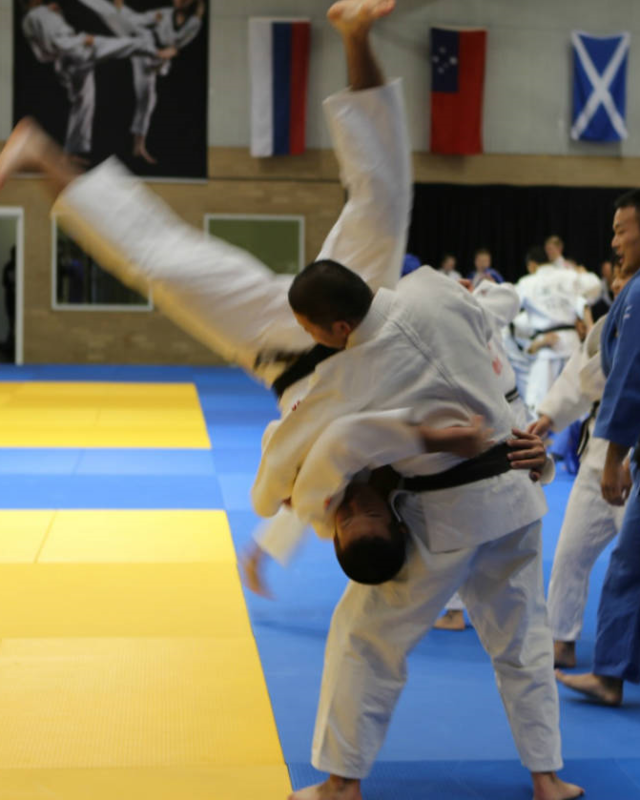 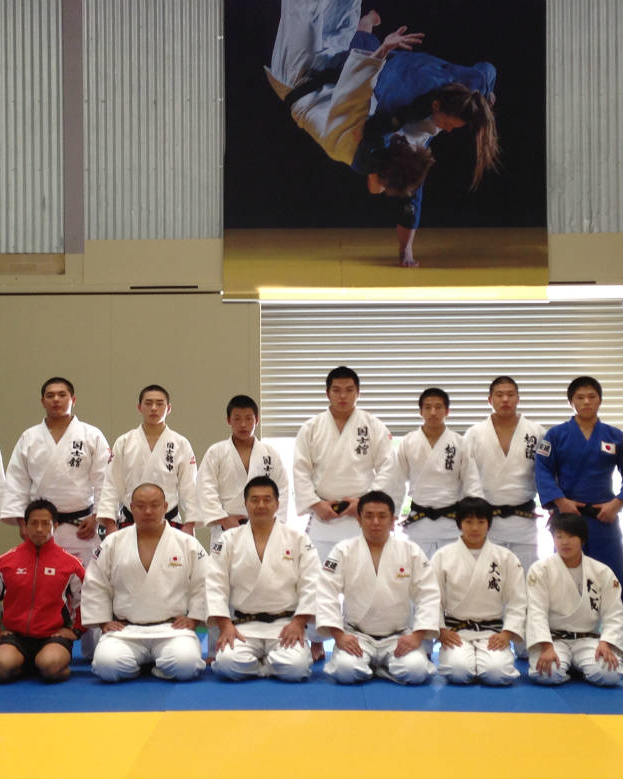 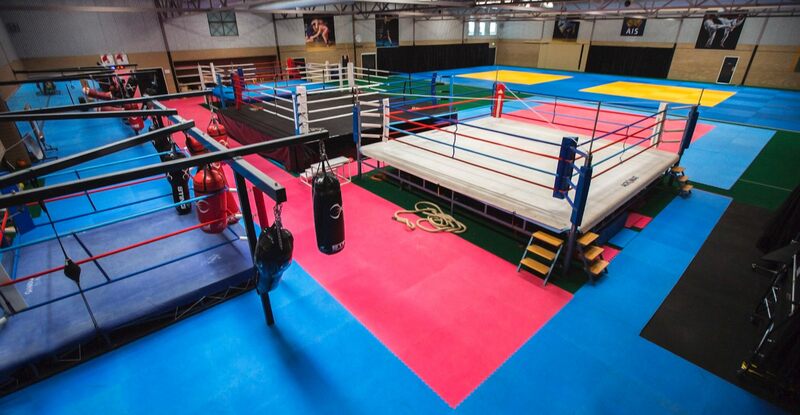 The Centre was established in 2013 and has rapidly developed into a renowned training facility with a dedicated High Performance Management team that supports the National Sport Organisations to deliver their High Performance programs, with a particular emphasis on senior elite combat sport athletes. 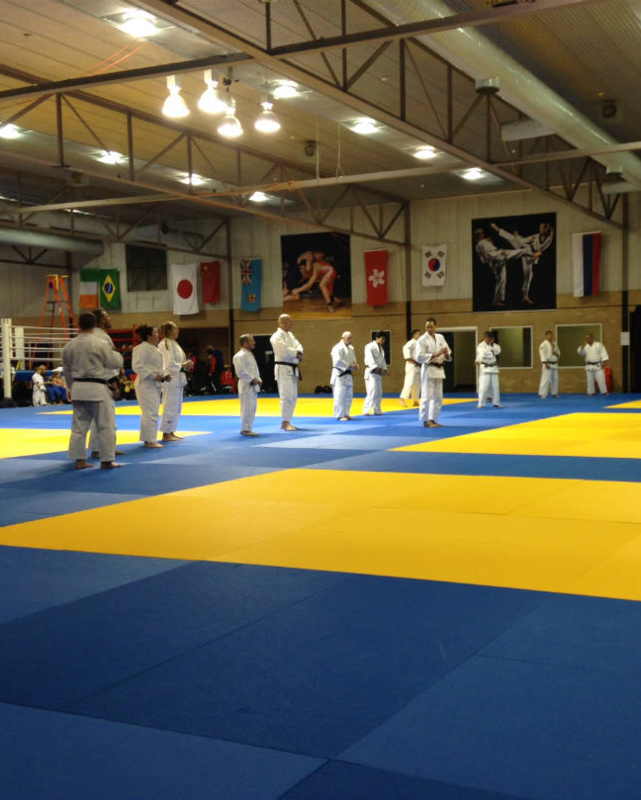 The facility has 1320m2 of floor space and can therefore cater for multiple sports at the one time. 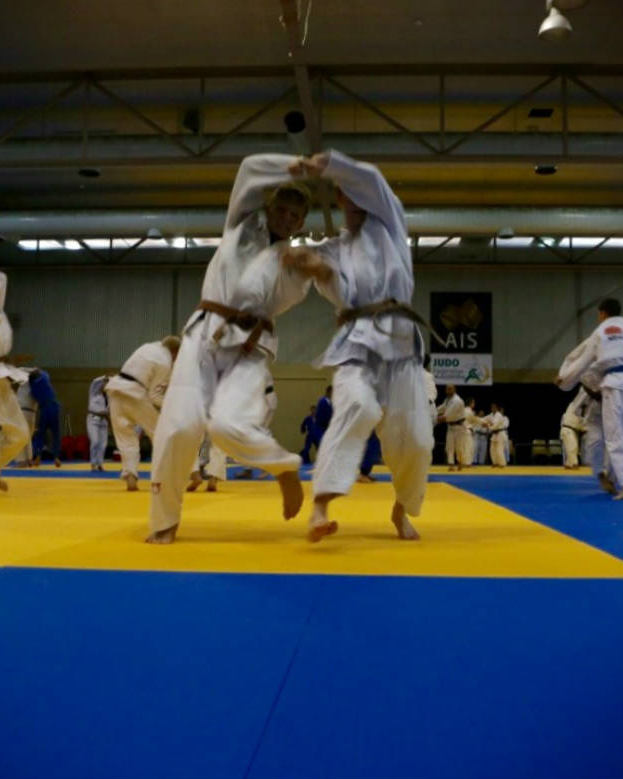 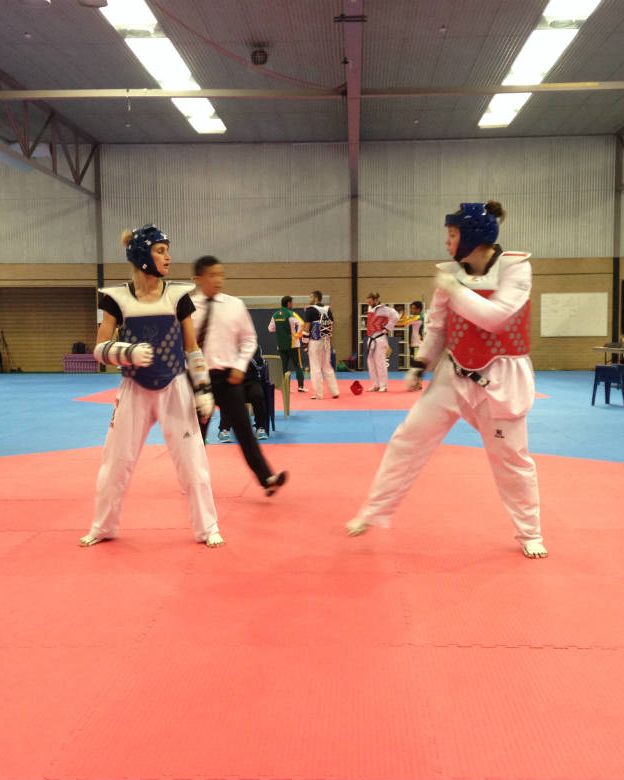 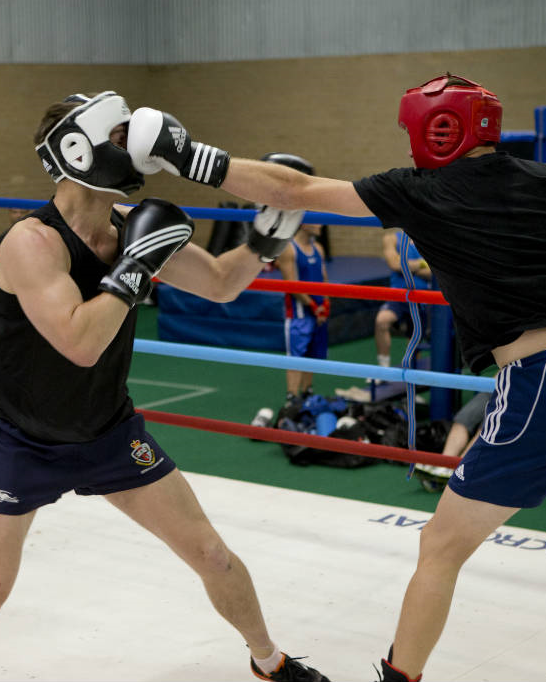 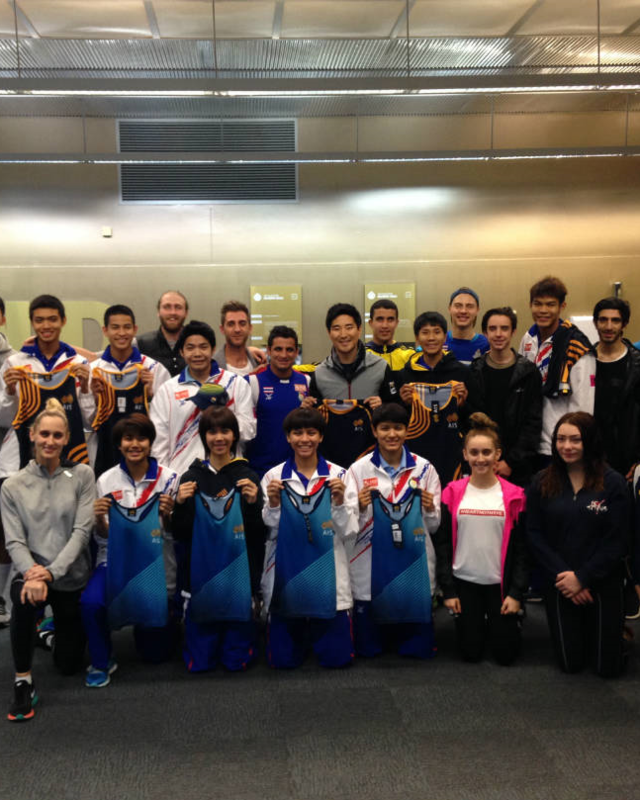 The prominent program activity supported by the AIS Combat Centre includes a CoE Boxing program in Canberra, targeted towards women’s boxing, a CoE Taekwondo program in Melbourne and National camp activity in Canberra for Judo, Fencing, Karate and Wrestling. 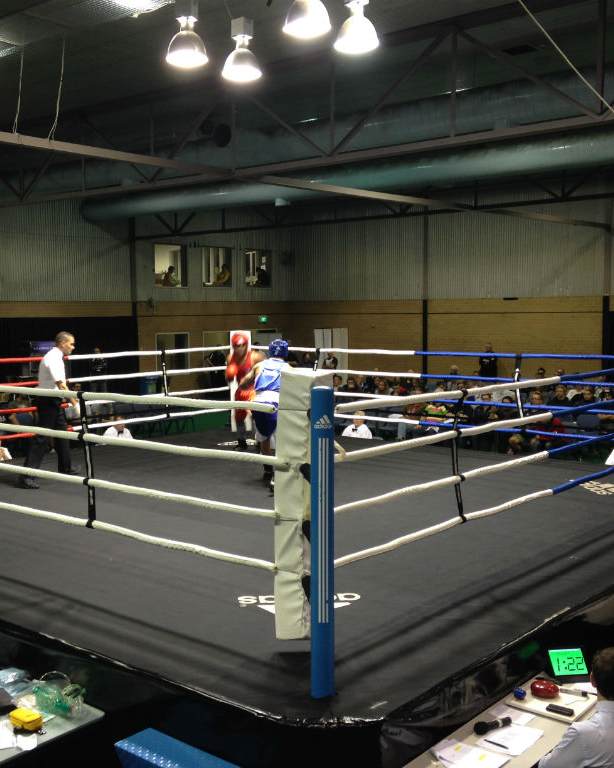 Outside of National program activity, the facility is open for commercial hire.